Your resource for all things shoegaze and dream pop: NEW SINGLE + VIDEO PREMIERE: Deep Cut | Still Counting. 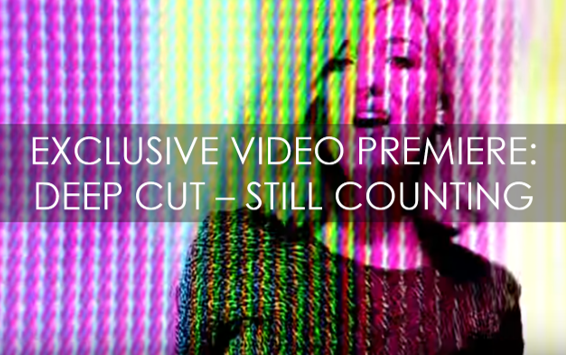 NEW SINGLE + VIDEO PREMIERE: Deep Cut | Still Counting. Today we’re exclusively premiering Deep Cut’s video for their brand-new single, “Still Counting”, and we couldn’t be more stoked about it! “Still Counting” is taken from the band’s forthcoming and long-awaited third LP, Different Planet, which is due for release on January 25, 2019. “Still Counting” is now available digitally, along with another new tune entitled “Hanging Around”, via the label Gare du Nord Records. 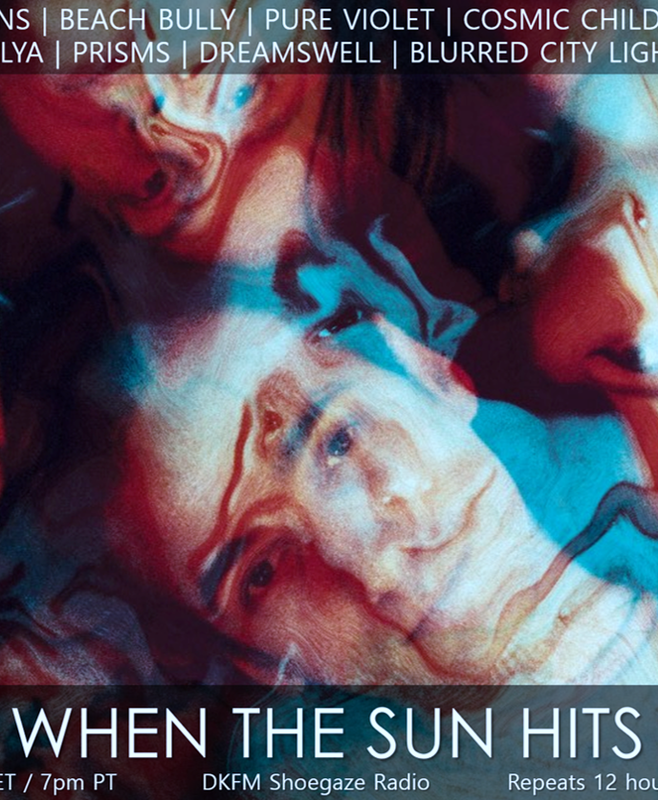 Deep Cut is a London-based psychpop band formed in 2006 by Mat Flint, formerly the frontman of well-known 90’s project Revolver, and Emma Bailey. The duo is joined by Mat's brother Simon Flint on bass and Ian Button on drums. Deep Cut’s previous albums, My Thoughts Light Fires (2009) and Disorientation (2011), were both released via Club AC30, and Deep Cut is a fine example of that label’s impressive pedigree. 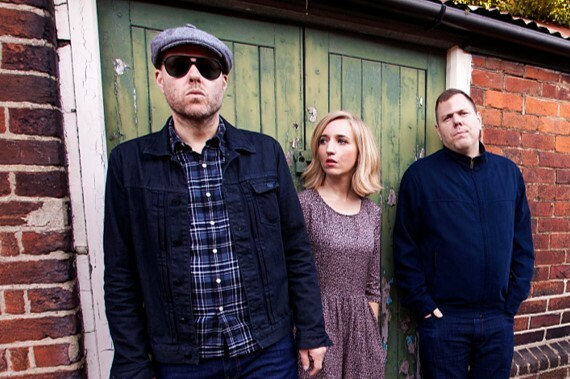 The band has also previously produced some cranking remixes for artists like Ringo Deathstarr, Tim Burgess, Daniel Land and The Megaphonic Thrift. “Still Counting” shows Deep Cut returning to their distinguished shoegaze/dream pop roots with the energy and aplomb we have come to expect from this talented bunch. 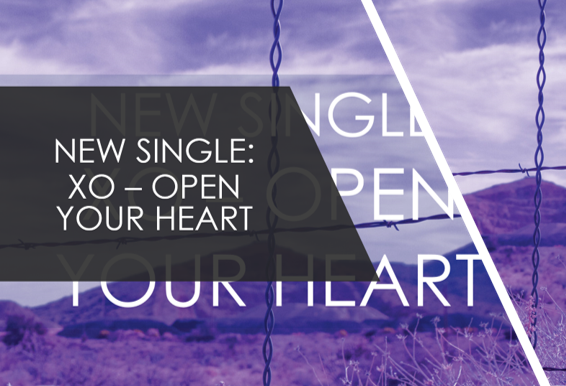 The song’s overall vibe is pure shoegaze sunshine with its infectious melody, reverb-drenched guitars, and Emma’s sparkling vocals. The breezy, colorful video is the perfect accompaniment to this little slice of shoegaze perfection. If this first single is any indicator, Different Planet will be yet another well-crafted, inspiring offering from Deep Cut. Thanks a lot for sharing the information. We provide Hotmail customer service for the user help. If they face any issue then our support team always available for them. This is definitely a unique idea and definitely deserves to be put in front of the listeners. The video is pretty incredible at least for me. INTERVIEW: Will Steakin of THE SOFAS. INTERVIEW: Beatrix Alcala of Narcloudia.